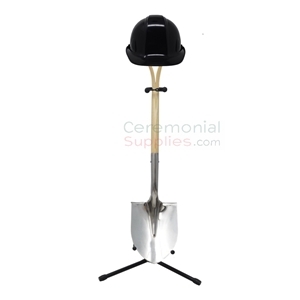 A favorite style to break ground at construction sites, the Stainless Steel Long Handle Groundbreaking Shovel is one of our most requested alternatives to the more widely used D and D-Y handle spades. 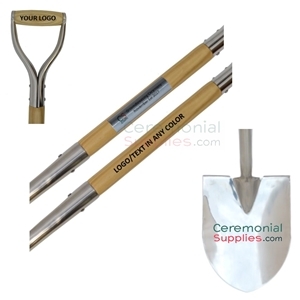 The long handle ceremonial shovel allows users to have better control while not having to bend their backs to dig. 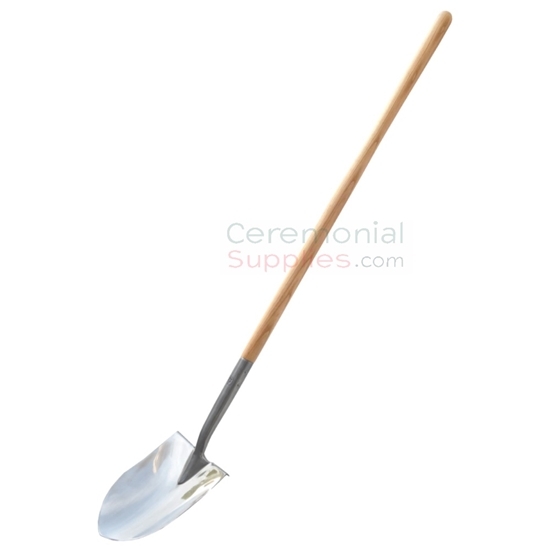 The long-handle groundbreaking shovel is often preferred by field experts with experience using such shovels to break ground on actual job sites. 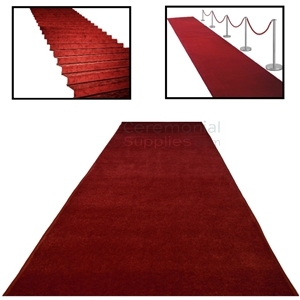 Classic long handle shovels are often seen covered in dirt and scuffed from their use at extreme construction sites. It is a refreshing to see this Stainless Steel Long Handle Groundbreaking Shovel taken out of it usual element and dressed in a finely polished head that shines like silver and a delicately finished ash wood handle. 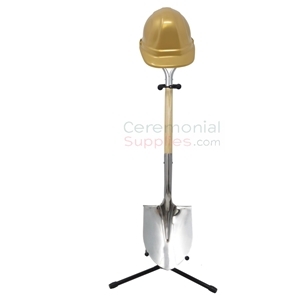 It brings the best of both worlds together, taking a sample of one of the most popular shovels used by construction professionals and making it a centerpiece for a prestigious groundbreaking ceremony.